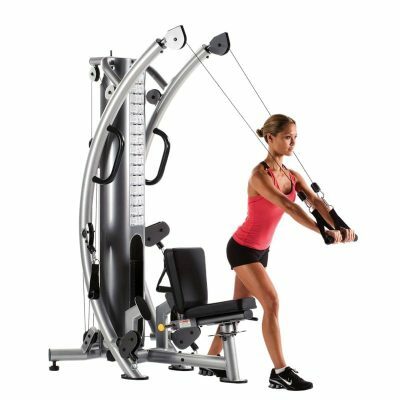 Your back plays a large role in all of your daily movements; from bending over to rolling out of bed in the morning, your back is there to support and protect you. 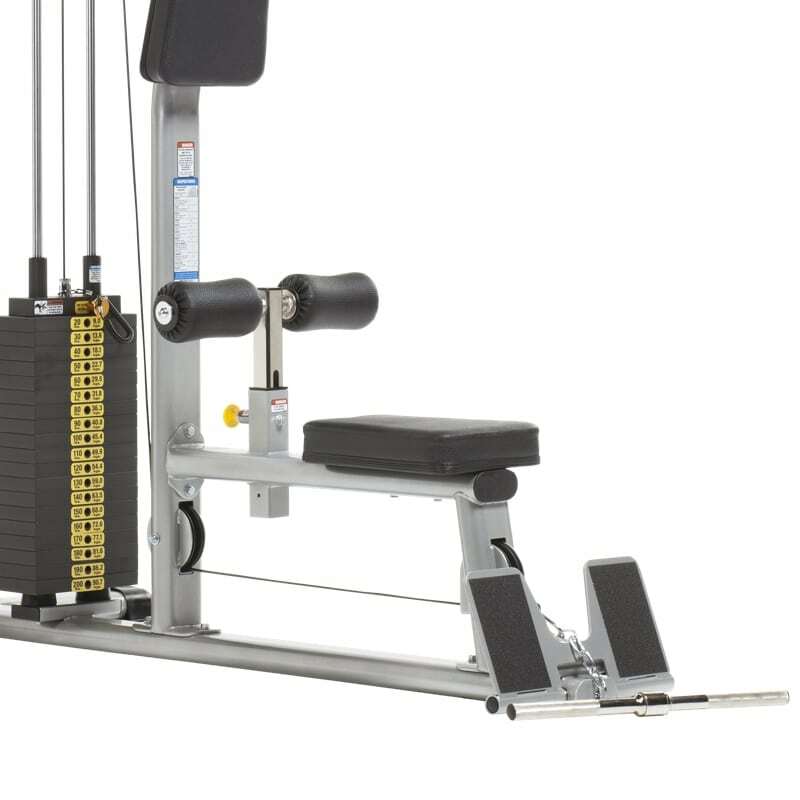 One of the best ways to strengthen and develop your back is with a lat pulldown, and no other brand compares to TuffStuff. 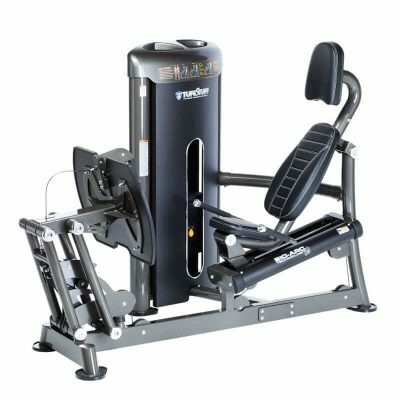 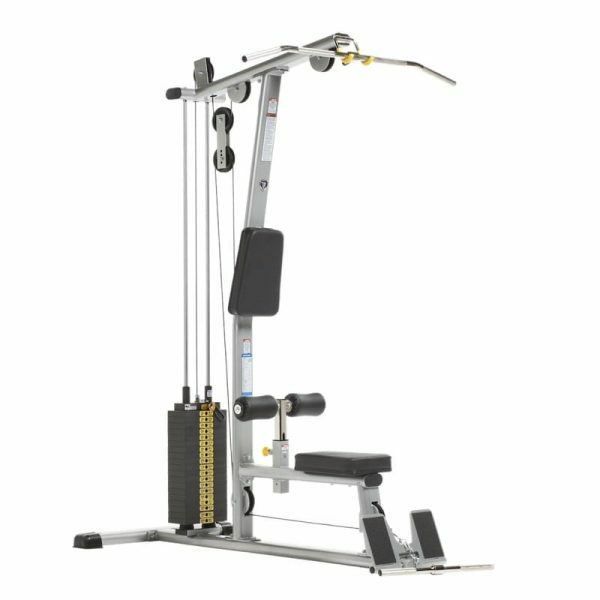 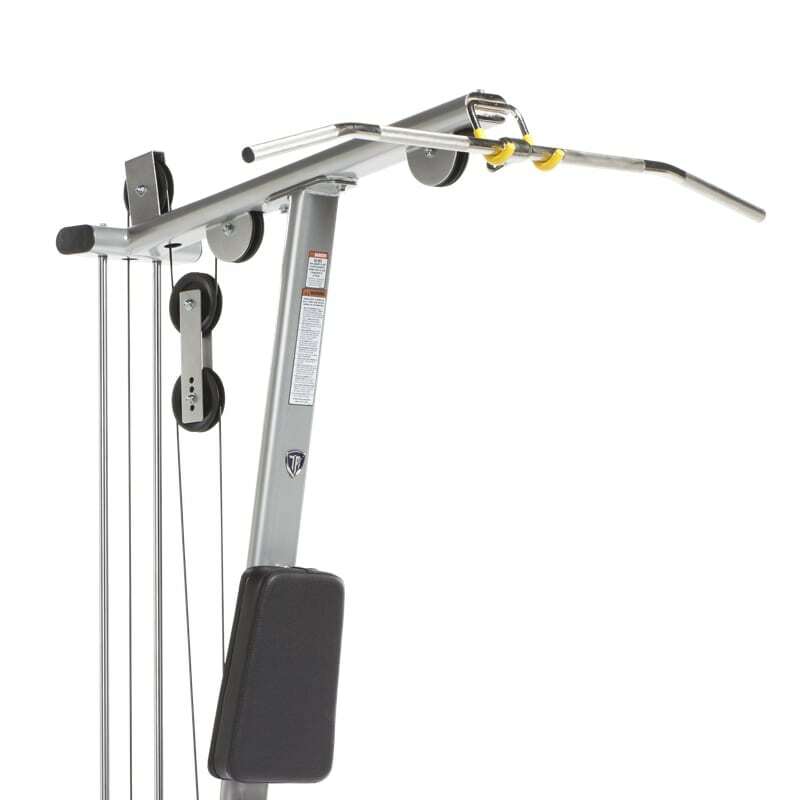 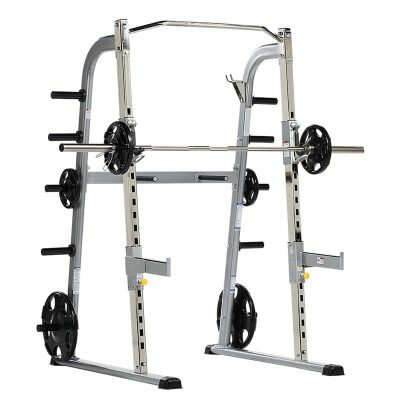 The Evolution Lat / Low Row Combo (CLM-855WS) includes both a lat pull down and a low row station empowering users to perform a number of different exercises in a small space.